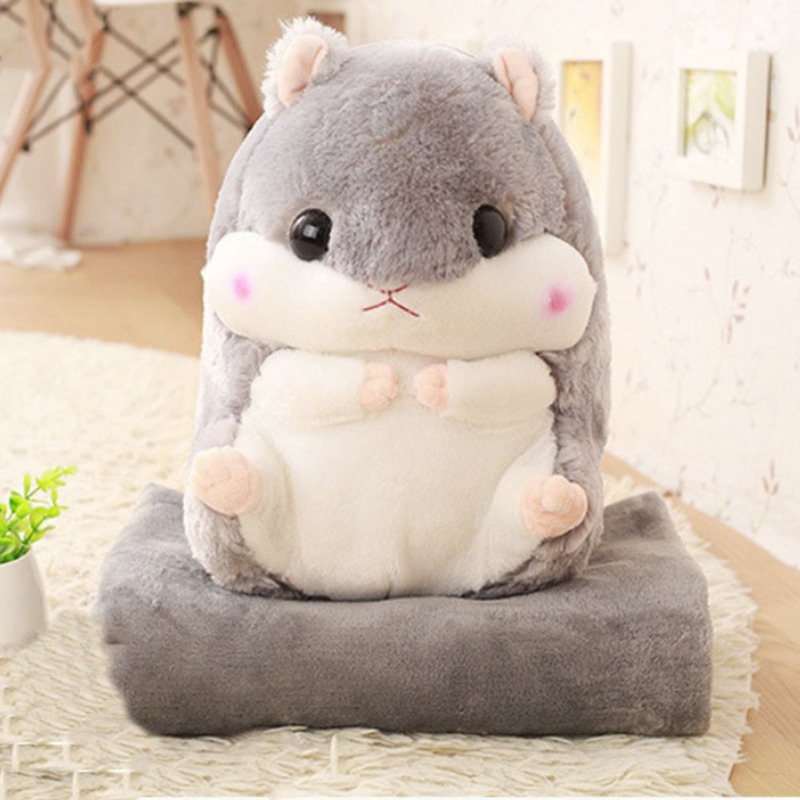 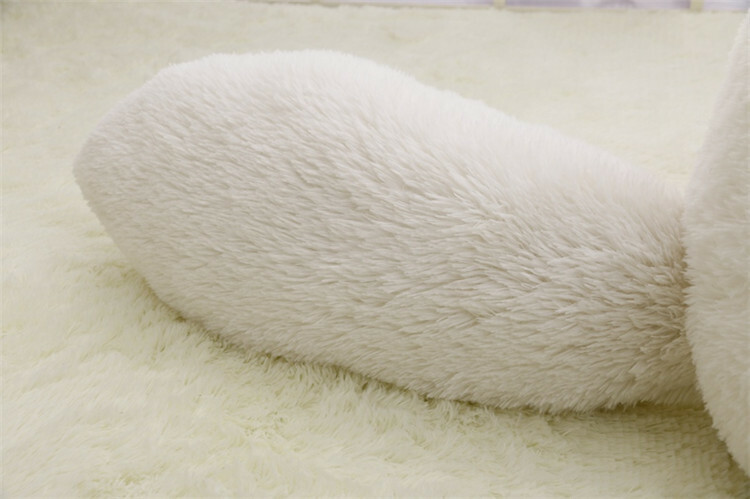 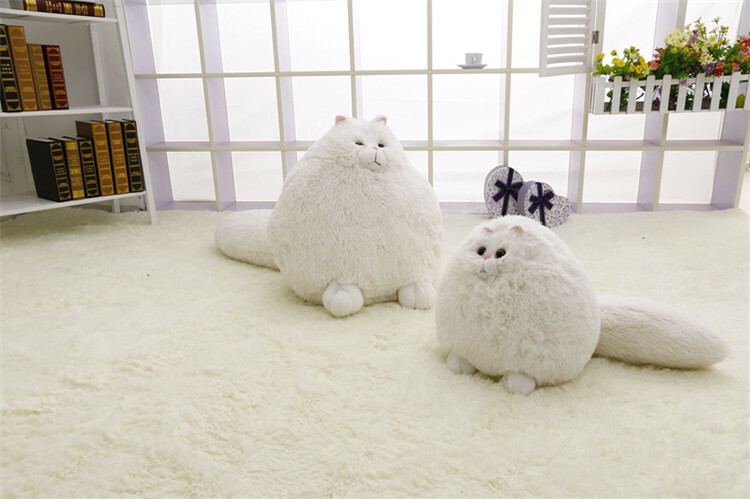 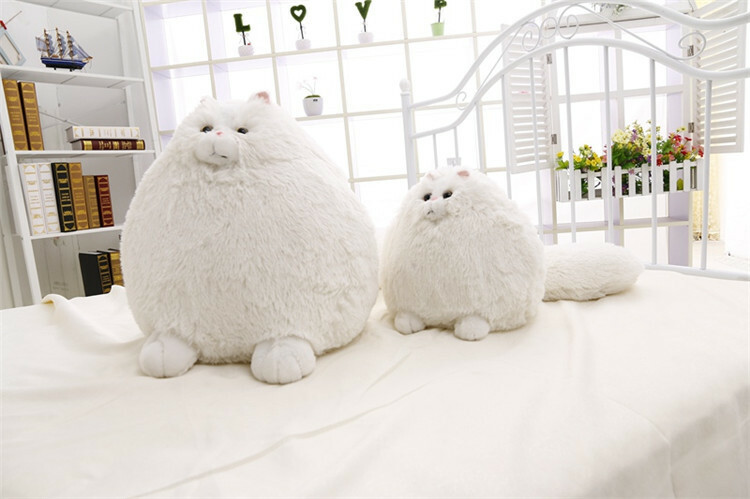 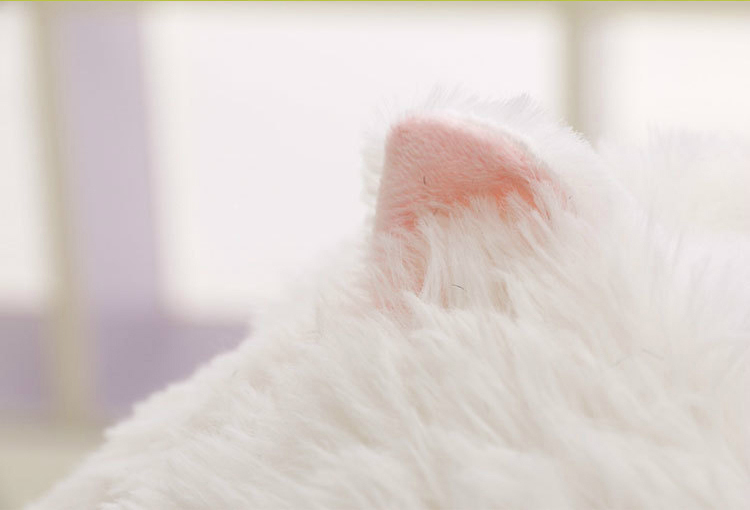 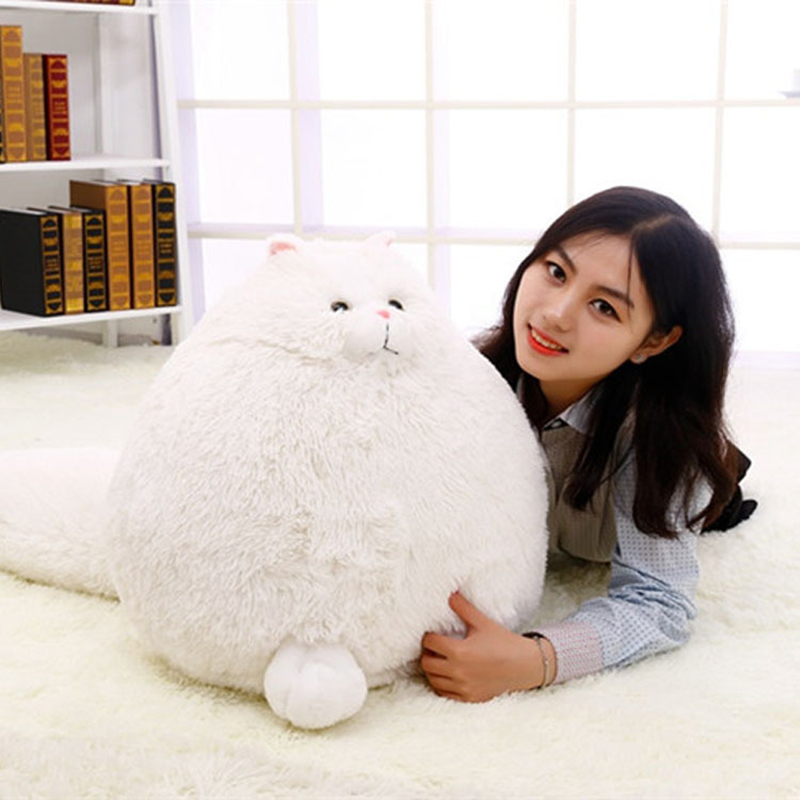 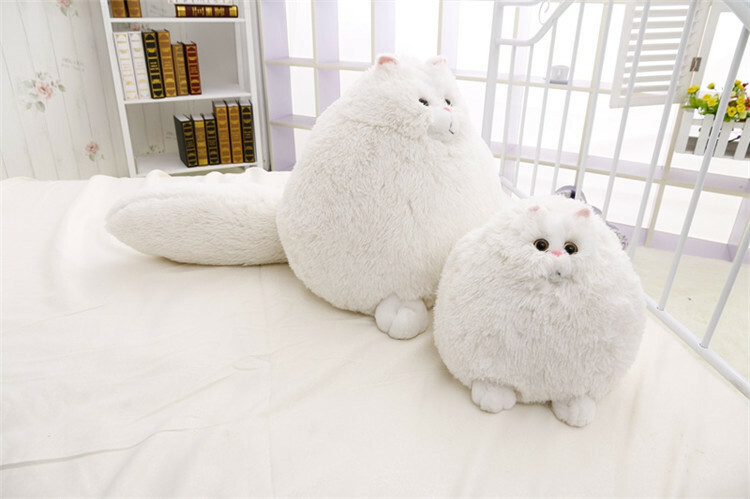 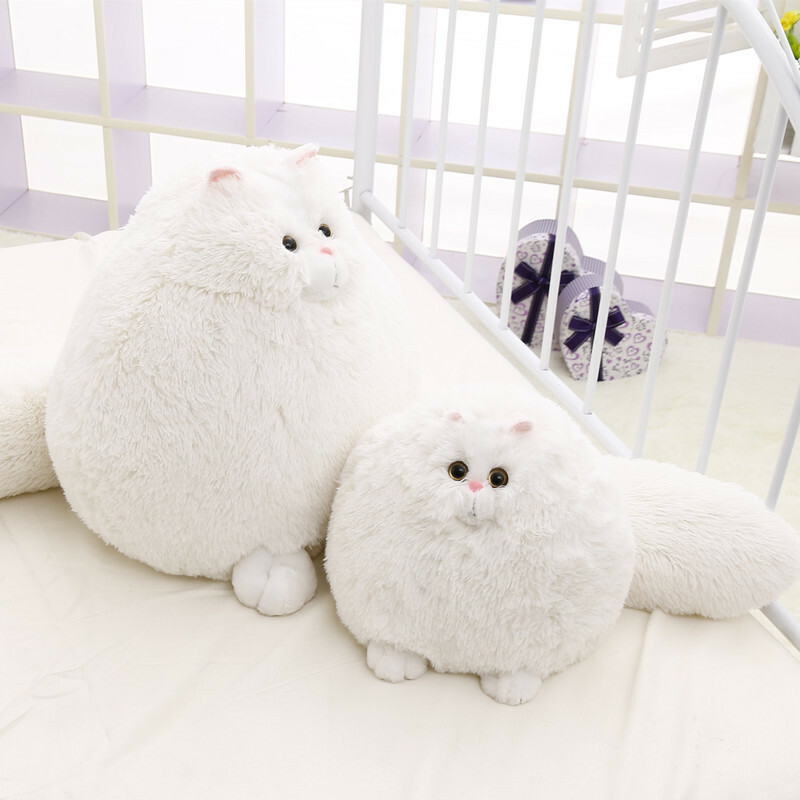 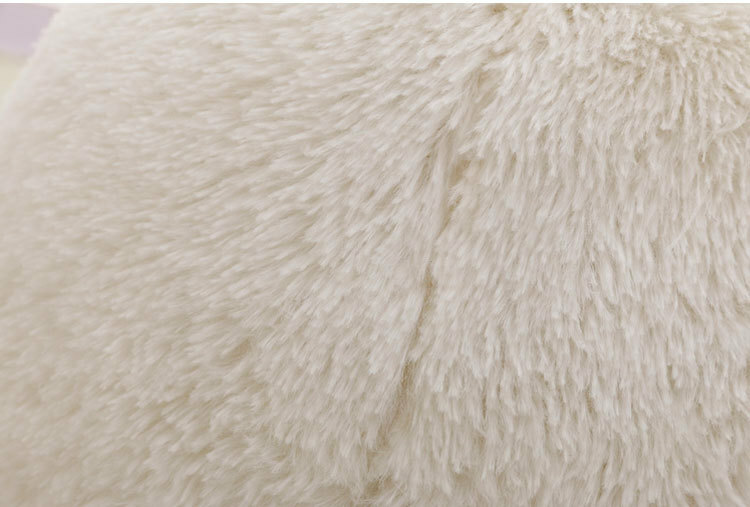 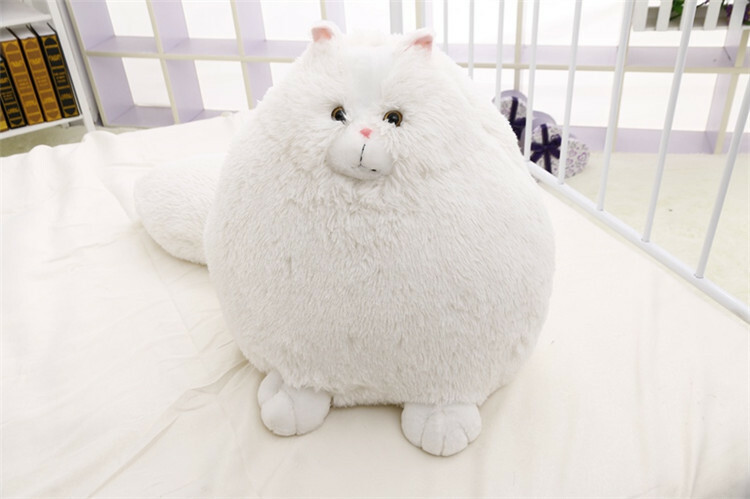 Our plush cat isfullsoft high quality cotton stuffed. 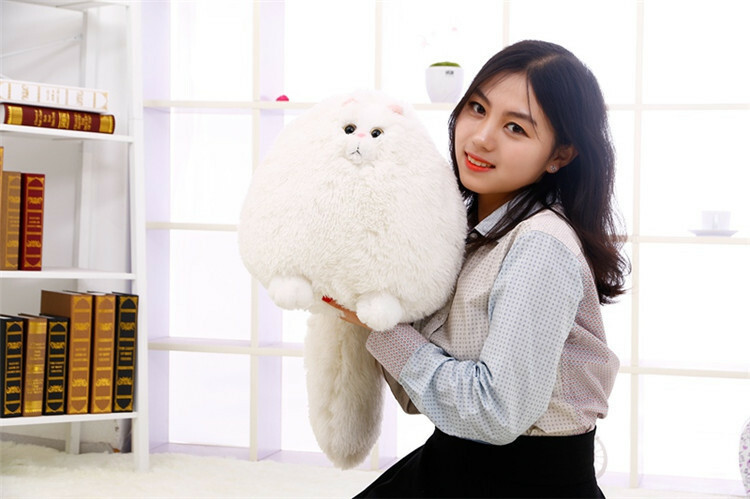 It is anti-allergy and edible,so do not worry about biting the plush. 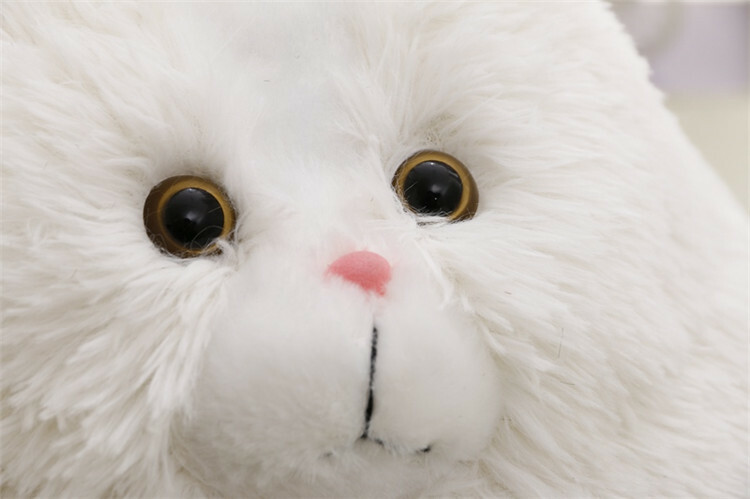 We are plush toys manufacture,retail and wholesale are welcomed!